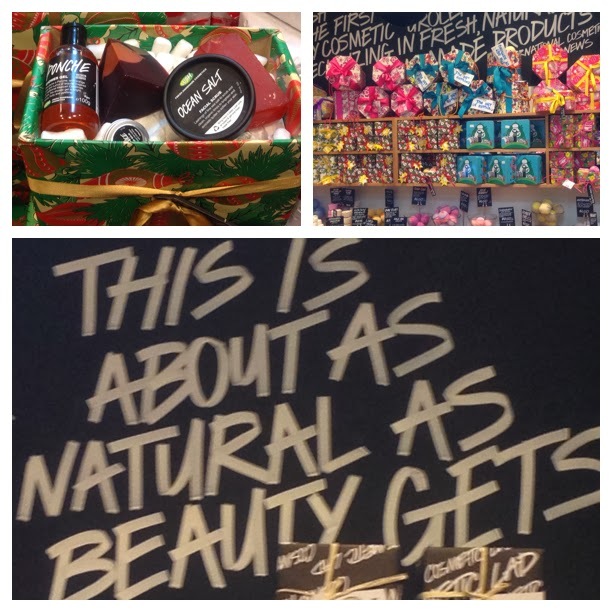 On Thursday I was lucky enough to be invited to a special Christmas blogging event at LUSH Queen Street, Auckland. It was an absolutely fabulous evening with a great bunch of bloggers and passionate LUSH girls! We had such fun watching Angels on Bare Skin facial cleanser demonstrations, and making gorgeous knot-wrap bags in the Japanese art of Furoshiki. 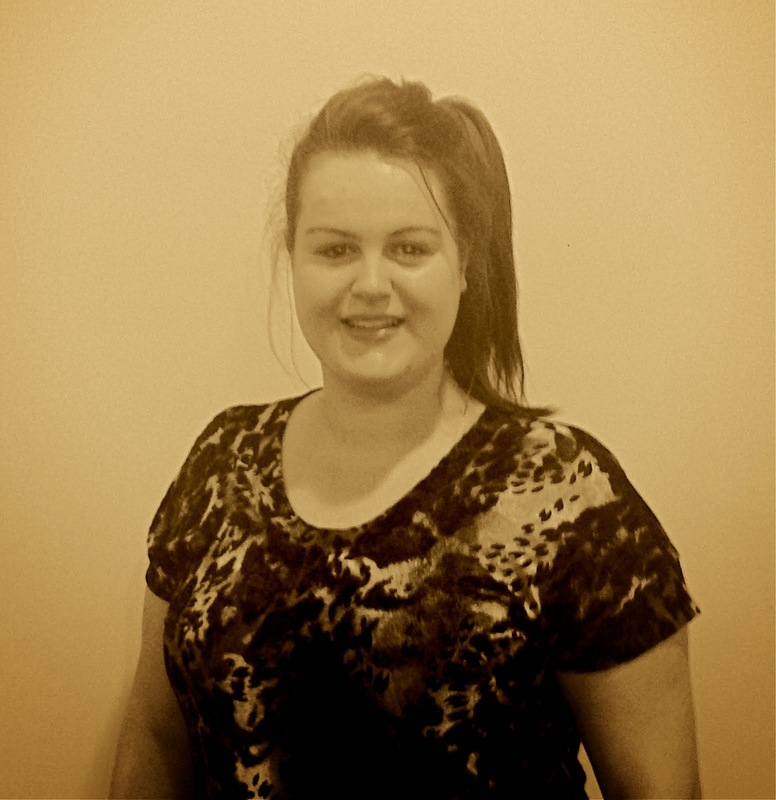 We all had such a great night of fun and pampering thanks to LUSH! The event was a celebration to enjoying a cruelty-free Christmas, and a showcase of the wonderful cruelty-free, natural and hand made LUSH limited edition products for the festive season. 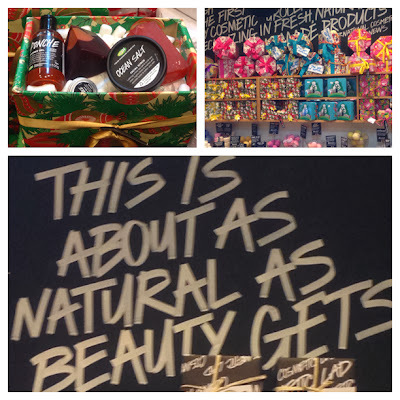 This year LUSH has brought out a fabulous range of skincare and body care products with a Christmas twist. These range from Santa Baby lip tint to Rudolph face mask, Snowman Bath Ballistics to the Christmas Penguin Bubble Bar, to name but a few. They also do a great variety of pre-packaged gift sets presented in gorgeous tins and knot-wraps, working towards LUSH's sustainability goal in reducing landfill waste. As part of the evenings fun activities we got to watch a demonstration of making Angels on Bare Skin facial cleanser from scratch. An interesting fact that I learnt during the evening is that out of all LUSH's products Angels on Bare Skin is their most popular product worldwide. The cleanser contains kaolin and ground almonds that work together to draw out impurities in the skin and polish the skin's surface, combined with glycerine and a beautiful blend of essential oils that help to heal, nourish and encourage cell regeneration. We were also lucky enough to to be taught how to wrap gifts using a knot-wrap technique that is inspired by the Japanese art of Furoshiki. Essentially it is an art form whereby you wrap gifts in reusable material, helping to reduce waste and is totally reusable. Plus it looks really cool and such a unique way to present a gift this Christmas. Bonus! I will be posting a knot-wrap tutorial on the blog in the next couple of days, so keep an eye out for it. This is definitely a wrapping technique you need to know how to do! Attending this fabulous evening and sharing in the excitement of the LUSH girls has further ignited my passion for using natural skincare and makeup and in supporting the cruelty-free cause. I will most definitely be having a cruelty-free Christmas this year, and urge you to do the same!